At a time when major budget cuts to the EPA are being considered, it’s especially pertinent to look back on the history of the American Conservation Movement and think about what institutions like the EPA seek to protect — our lives, our nation’s ecosystems, and the planet are at stake. 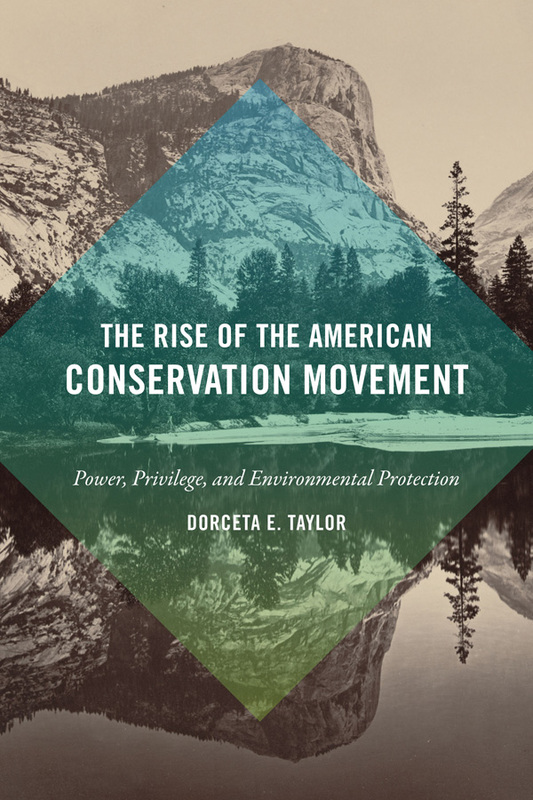 In partnership with The Rockefeller Brothers Fund, Jessie Smith Noyes Foundation, Corbin Hill Food Project, and Black Widow Termite & Pest Control Corp, WE ACT will host the Earth Day Book Talk on “Power, Privilege, and Environmental Protection” with Dr. Dorceta Taylor who will present her new book The Rise of the American Conservation Movement: Power, Privilege, and Environmental Protection. Dr. Taylor will speak on how race, class, and gender has influenced the environmental conservation movement, and how the movement has benefited from contributions by poor and working class people, people of color, women, and indigenous people. Dr. Taylor is James E. Crowfoot Collegiate Chair, Director of Diversity, Equity, and Inclusion, and Professor of Environmental Sociology at the University of Michigan.